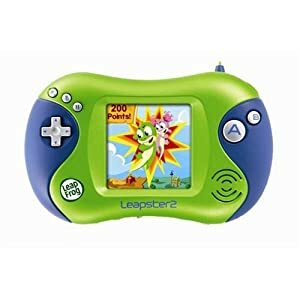 Save 42% on the LeapFrog Leapster2 Learning Game System! Hurry over to Amazon and take a look at the Leapfrog Leapster2 Learning Game system. It's currently priced at $40.25. That's 42% off the regular price of $70! Shipping is free. Don't forget to take a look at the Leapster2 games; there are plenty on sale right now!